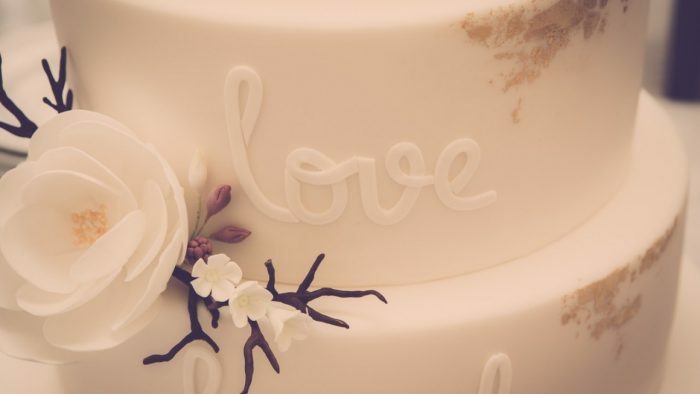 Some people may not want a wedding cake so beautifully crafted, it becomes too much a work of art, and guests will prefer to gaze, and be reluctant to eat and enjoy it. Then again, a bride doesn’t even need to venture into “bridezilla” territory to want to have her cake and eat it too. And, for that matter, she wants to have her guests eat cake. And if the bride wants a completely complicated cake of her own design, then so be it. Just when you thought it wasn’t possible, the craft of cake decorating has skyrocketed into the realm of what can only be referred to as couture cakes. 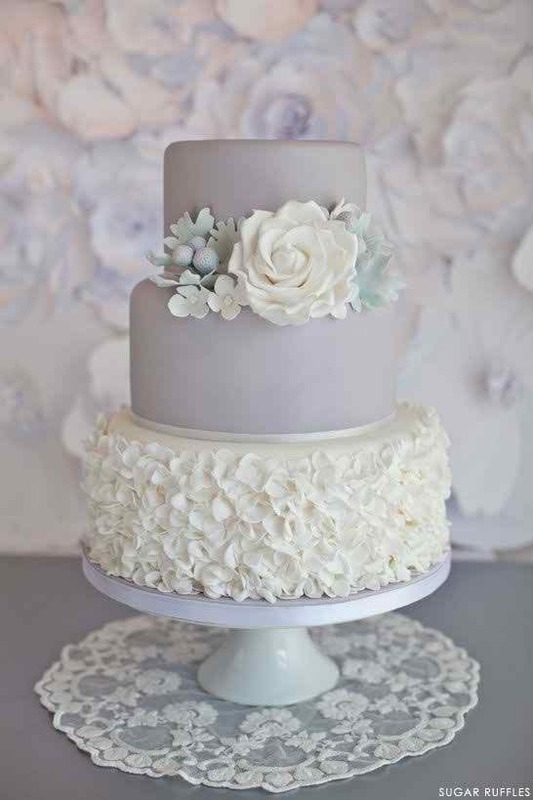 For decades, brides settled on the traditional standard, white cake and buttercream frosting. It was very “outsider” to consider anything else. And, in an event fraught with superstition, many a bride was too wary to think outside that proverbial white wedding box. 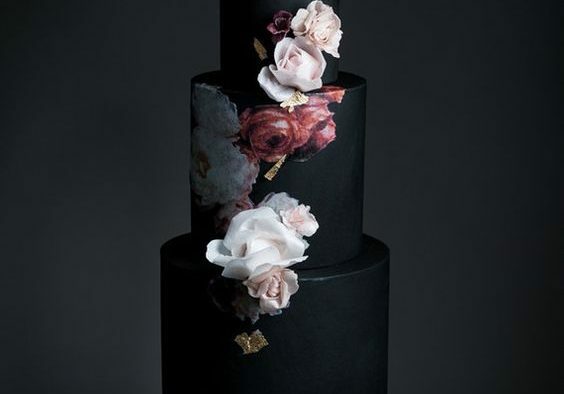 Be thankful that amongst the trends of couture cakes, couples have plentiful choices. 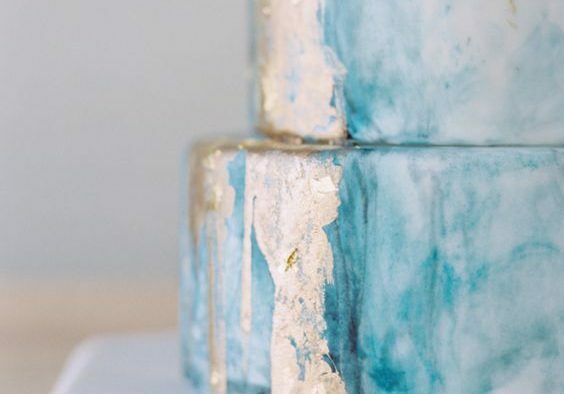 In addition to the main choice of choosing the cake, brides can choose from glazes, curds, creams, confits, and washes, in additional to fondants, frostings and icings, all of which can come in colours ranging from clear to ombre. It’s no surprise “cake tasting” is a favourite wedding-planning venture/outing. Our intel says that both the groomsmen and the bridesmaids like this day best. Imagine, if you will, sitting down to sample bite-size delicious morsels of banana walnut, red velvet, raspberry, peppermint, pomegranate, pumpkin, caramel, lemon, carrot, strawberry, angel food, chocolate, Dreamsicle, green tea, Ube, Earl Grey, cheesecake, Hummingbird, orange, strawberry, almond, peanut butter, Key Lime, and more. If you can envision the cake and imagine the tastes, it can be made. 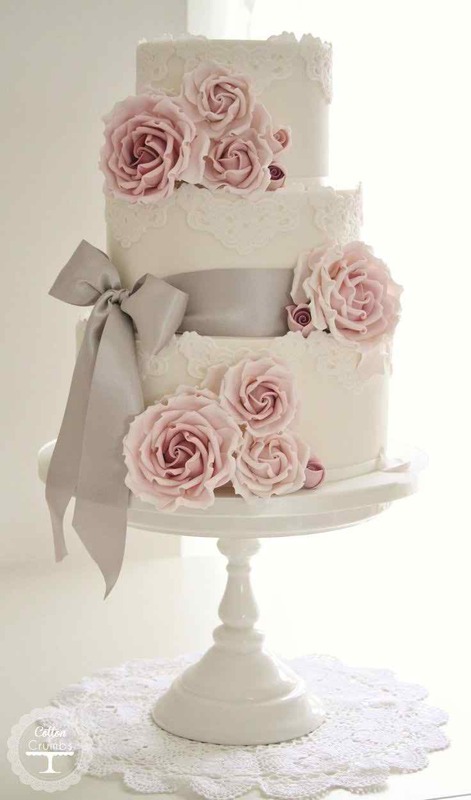 With wedding couture cakes, a bride has any number of variations and choices when deciding upon the cake and filling flavours. Cakes were once exclusively round. Now cakes can be square, rectangular, or even (gasp!) in cupcake form! 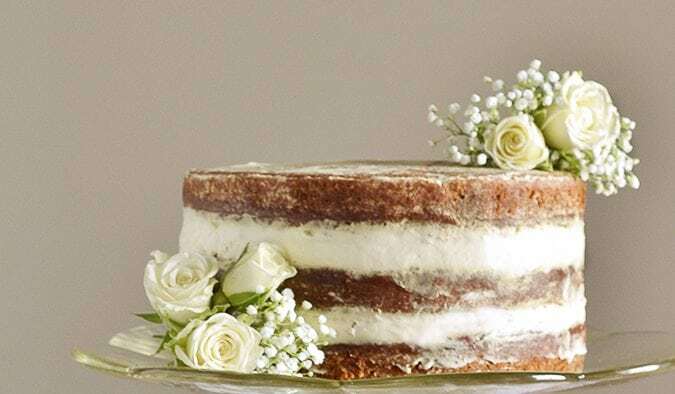 For example, for the popular tiered, three-level wedding cake, you might choose, for the bottom cake, a fluffy vanilla with mango filling; for the middle cake, a double-layer cake of carrot and green tea separated by cream-cheese frosting, and, finally finishing off the small topper (to be frozen as soon as humanely possible, and consumed by the couple on their first anniversary) with a layer of chocolate almond cake, an almond-paste filling, and finished with red velvet cake. 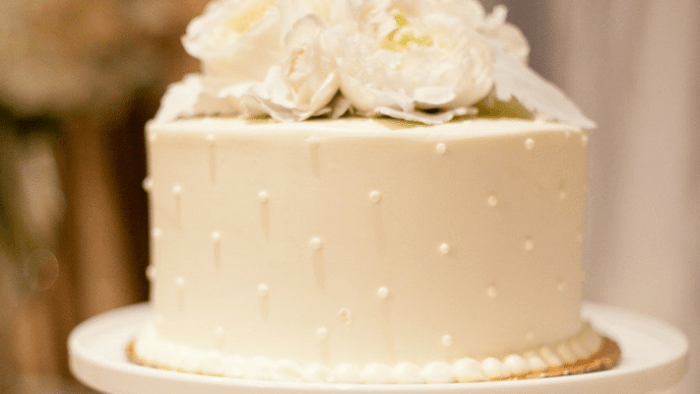 Cakes are unquestionably the showpiece of the reception (and yes, even if the groom and mum present a choreographed “You-Tube” worthy routine).The foremost concern of a wedding cake should be on taste first, and design second. 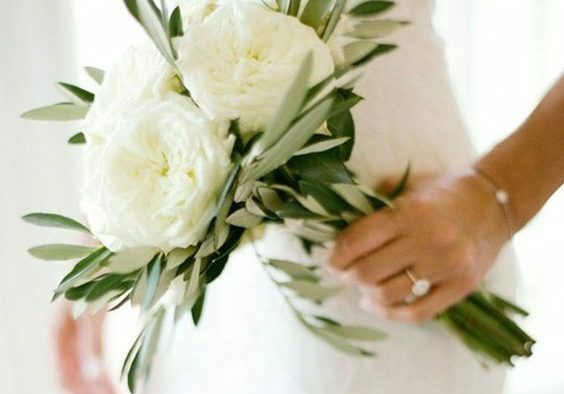 With so many Australian bakeries to choose from, a couple should carefully evaluate their options. 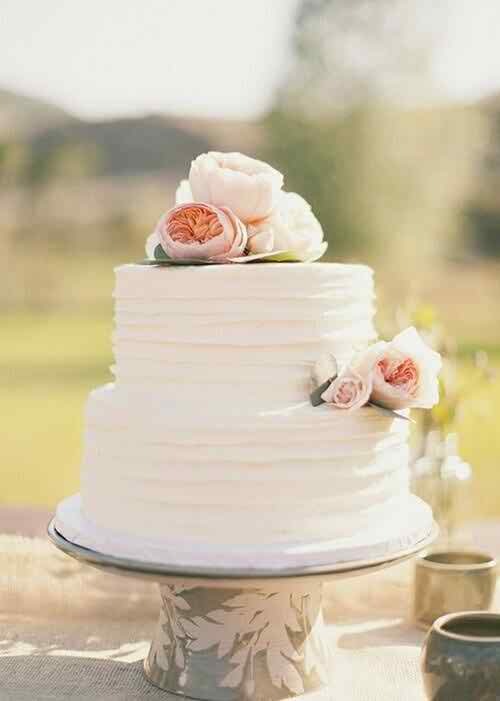 If the reception is at a restaurant, it might appear easier to order the venue’s cake. If you purchase an “outside” cake, you must be prepared for it to be delivered and then assembled at the final location. You must have enough confidence in your baker to make finite decisions for you, and be very clear about both the overall and specific design. Finally, you may want to be even more personally involved in the cake’s design. Do you fancy yourself artistic? It’s a terrific time to look into the wonderful world of online cooking, baking and cake decorating. Companies like the much-heralded Planet Cake offer much-in-demand online classes, in just these topics. If you’re worried your ideas are too elaborate, you can let loose a big sigh of relief. Thankfully, you can combine the sheer trendiness of the couture cake, with bakers vying for your attention, and you are very likely to be thrilled with your cake.